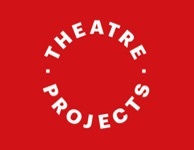 Under his leadership, Theatre Projects has become the pre-eminent theatre consulting organization in the world, with over 1500 projects in 80 countries to its credit. 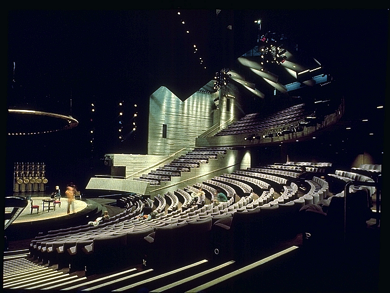 Richard was chosen by Laurence Olivier to be theatre consultant to the National Theatre of Great Britain. He was also consultant to the Royal Shakespeare Company at the Barbican Theatre; The Royal Opera House, Covent Garden; and many other significant arts buildings in the North America, Europe, Hong Kong and the Middle East. Richard Brett was TP Consultants’ first managing director and was responsible for the introduction of professional standards of consulting as well as for many breakthrough engineering innovations.